In geometry, a quadrilateral can be defined as a closed, two-dimensional shape which has four straight sides. The polygon has four vertices or corners. 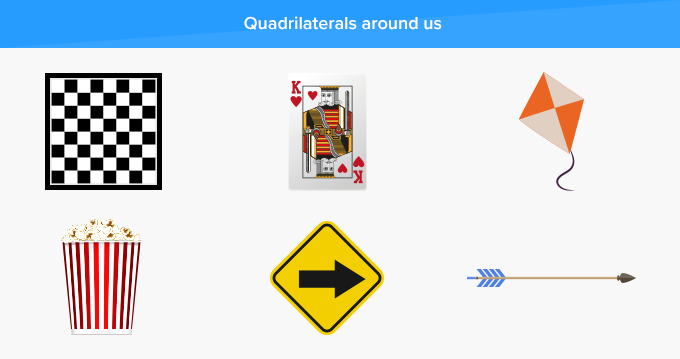 We can find the shape of quadrilaterals in various things around us, like in a chess board, a deck of cards, a kite, a tub of popcorn, a sign board and in an arrow. A quadrilateral has 4 sides, 4 angles and 4 vertices. A quadrilateral can be regular or irregular. 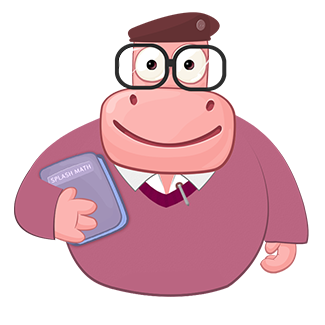 The sum of all the interior angles of a quadrilateral is 360°. 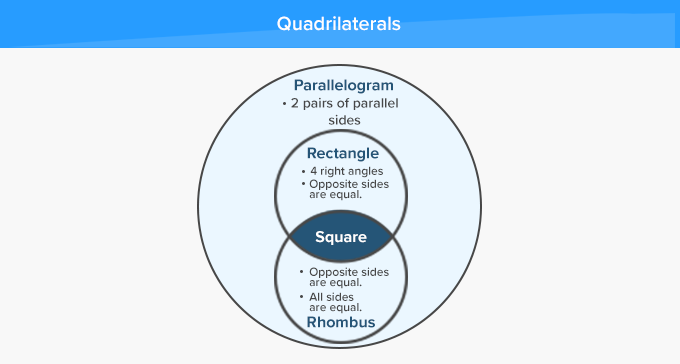 Quadrilaterals can be classified into Parallelograms, Squares, Rectangles and Rhombuses. 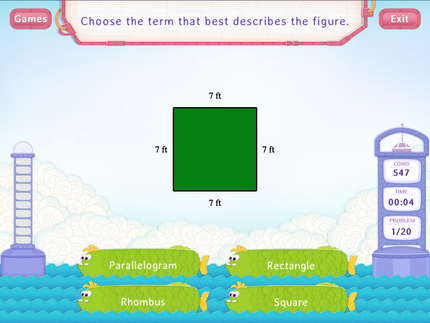 Square, Rectangle and Rhombus are also Parallelograms. All angles are equal and measure 90°. Adjacent angles add up to 180°. The word quadrilateral has originated from two Latin words quadri which means “four” and, latus meaning “side”. Find a quadrilateral on the bathroom floor. Or in the boat and oars, near the seashore!! 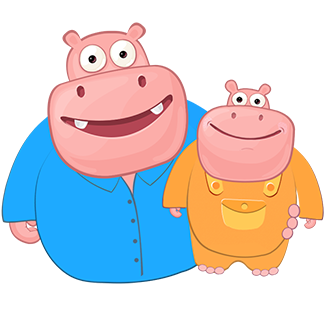 Instead of handing out quadrilateral colouring worksheets to your children, ask them to observe and note the things in the shape of regular and irregular quadrilaterals, such as in a television, a laptop, a book or in a kite. 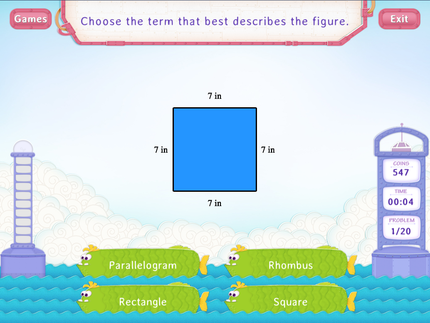 Further, you can discuss and show videos to review the properties of different quadrilaterals.